Two shepherdesses invite you to laugh, cry, and contemplate the stories of what their sheep have taught them about themselves, others, and God. Between them, Marilyn Bay and her mother, Mildred (Millie), have seven decades of sheep raising experience. Marilyn and Millie’s stories range from hilarious to thought-provoking, but always entertaining and inspiring. 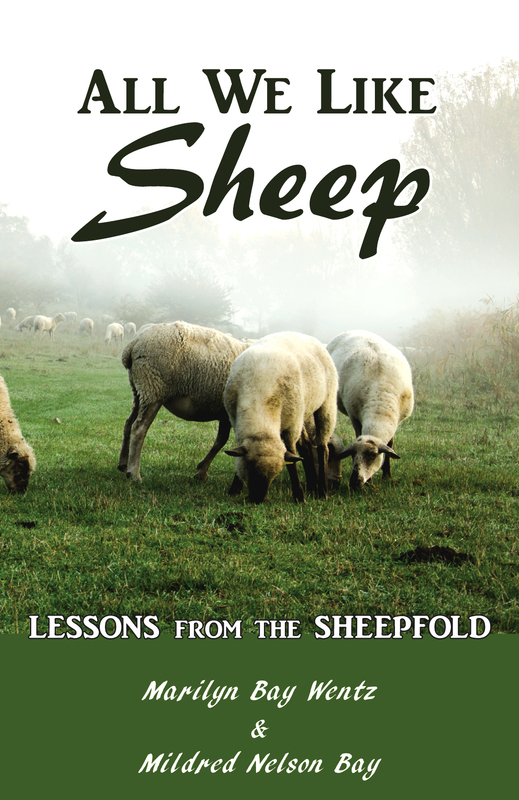 Each of the 45 short chapters includes a vignette from the sheepfold, a spiritual lesson from life experience and Scripture, followed by reflection/discussion questions, and a prayer designed to lead the reader into personal communication with the Good Shepherd. Dive into these stories individually or with a group, and learn why sheep are mentioned more than any other animal in the Bible. Whose Brand Do You Wear? Which Master is Your Shepherd?